If you are interested in flipping houses to make a nice profit, you will probably find yourself tackling all sorts of different projects. One project that you’ll probably need to do in just about every home that you flip, however, is painting. In fact, painting is crucial to your house-flipping endeavors. These are a few reasons why. For one thing, even though you will probably end up spending significant amounts of money on some of the remodeling projects that you take on, it’s important to keep costs low when you can. After all, the less that you spend on actually flipping a house, the more you can make from it. Luckily, when compared to many other projects, painting is actually pretty inexpensive. The good thing about painting in a home that you’re flipping is that it can instantly make the house look and feel fresher. 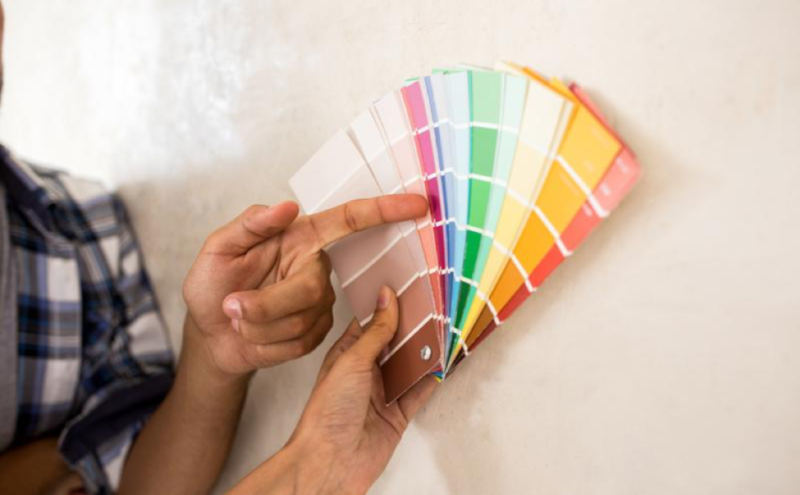 A home that might not need much work might be brought almost to ready-to-sell condition just by adding a few coats of paint throughout the home. A home that is a much bigger job can still be greatly improved with paint in many cases. If a home that you are flipping has water damage, painting is probably going to be a necessity. Once you have addressed the cause of the water damage, such as fixing any plumbing problems, you’ll then need to work on getting the house back in good condition. To cover up water spots or sheetrock mud that might have been used to repair soft spots, you’ll probably need to add a coat of paint. Some real estate experts advise that the main goal when flipping houses is usually to increase each home’s value. The good news is that painting a home can actually increase a home’s value. This can help you get more for the house when you put it on the market. As you can see, if there is one project that you are probably going to want to tackle in pretty much all of the houses that you flip, it’s painting. Luckily, this is something that you can learn to do on your own if you’re willing to put in the time and effort. Even if you hire someone, however, you’re sure to find that it’s one of the more affordable things that you’ll do to the homes that you flip. For more house painting tips or to hire a professional team to help paint your house, check out this fantastic website!